The Federal Communications Commision (FCC) is a regulatory body based in the United States. It is responsible for keeping a check over telecommunications networks and devices in the country. 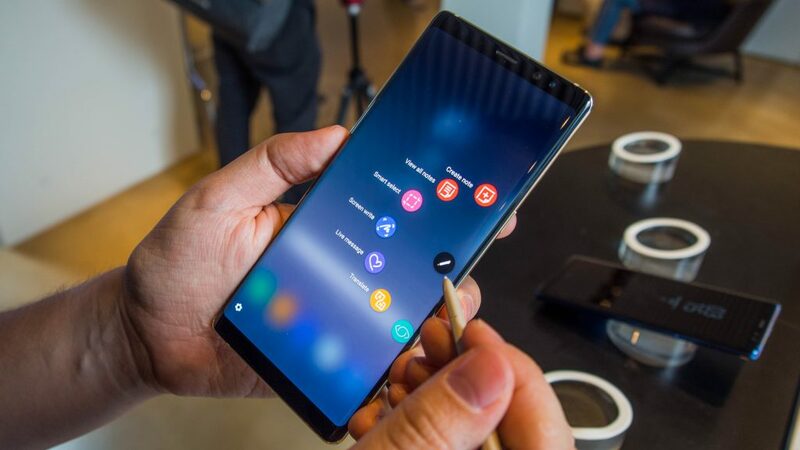 Upholding its responsibilities, the FCC has approved Samsung’s upcoming phablet, the Galaxy Note 9 for release to the public. This means that the Note 9 has been fully developed and that Samsung is essentially waiting for the right time to release the phone. The expected release date is August 9, 2018, which shows that Samsung has adequate time to look at (possible) flaws and to eradicate them before the phone is released in the market. 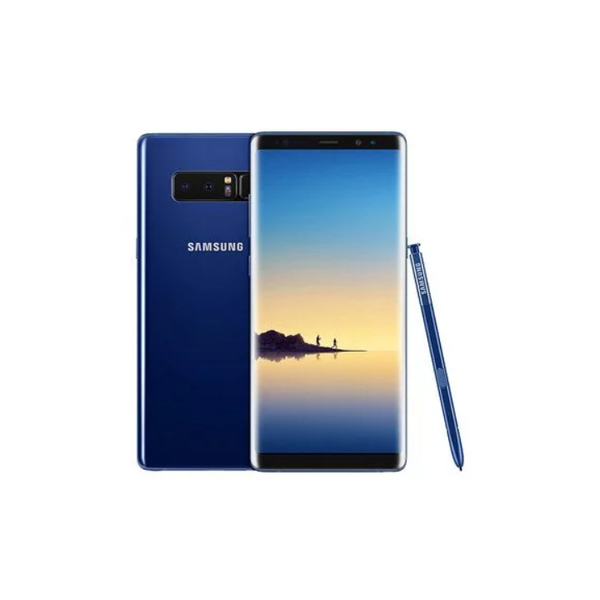 It’s worth mentioning that the Note 9 has passed the FCC a month earlier than its predecessor, the Note 8. A possible reason for this is the nature of Note 8’s release. It succeeded the controversial Note 7, which had an exploding battery issue that led to a global recall (the biggest recall in the history of smartphones) paired with institutional restrictions being imposed on the phone (such as airlines barring customers from bringing the phone on board). On the other hand, the Note 8 faced no such issue and has managed to cultivate customer trust in the Note series one more time. The verified model carries the name SM-960F, which is the international variant. The US variant of the Note 9 is likely to be called SM-960U, owing to Samsung’s recent naming convention. Past leaks have shown that there will be little changes in the Note 9 design from the Note 8. Other than the movement of the fingerprint sensor, the Note 9 will be similar to the Note 8 in terms of design and features. The Note 9 is likely to feature an Exynos 9810 or Qualcomm’s Snapdragon 845. Additionally, the phone is likely to be powered by 6 GB or 8 GB RAM. The display is going to be a 6.4-inch Infinity Display running on a resolution of 1440×2960 pixels. Coming to storage options, the Note 9 might be the first Samsung smartphone to have 512 GB of storage. Other than that, storage options lie between 64 GB and 512 GB. 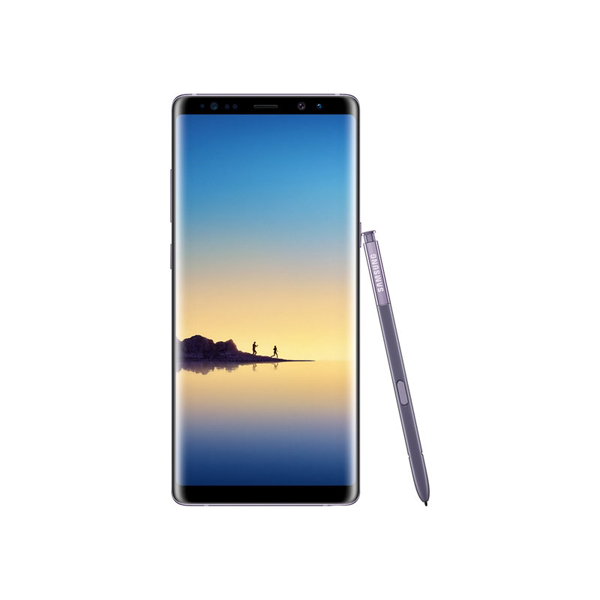 To counter customer complaints of short battery-life, Samsung has kept a 3850 mAh battery in the Note 9. Question is, will all this be enough to capture the attention of consumers?